On the 4th of Feb in Lower Hutt they are having the event "Hard Park" again. This event is great to get out and meet other people in a strictly park up family style event. 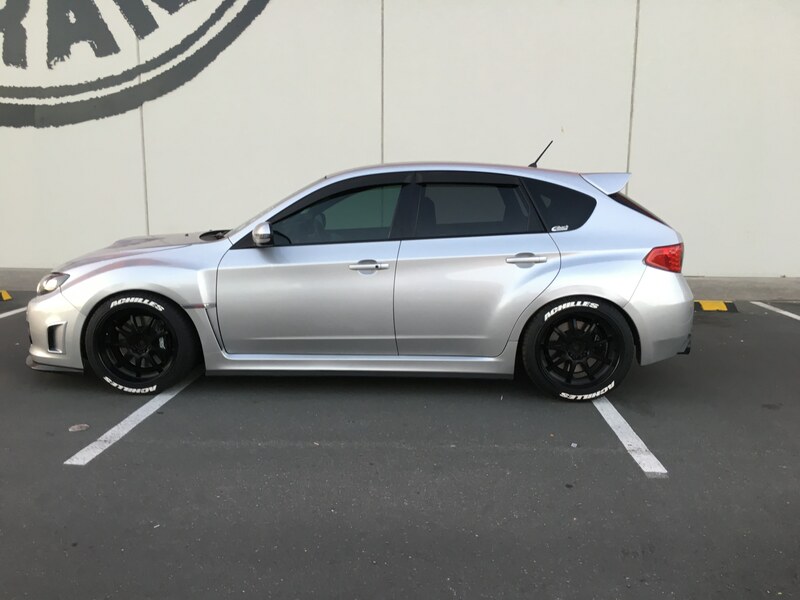 Every year they let you in early to park together if you have a club or crew. 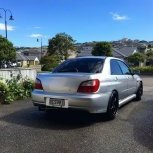 Would any of the Wellington based team (or anyone willing to travel) be interested in going in to park up for ClubSub? oh yeah this event is epic. Last year has over 1000 cars. Dang wont be doing either but would you guys like the CS Banner I have here for Hardpark? Assume @chulozumo still has one & will be taking to LF? I am not planning on being there all day either would be more keen to try park together for awhile and then leave before end of the day. Sitting in the sun with no shade for 5 hours is never fun ha ha. @Joker Thanks for offering the banner, I think it would be a cool setup with it but will see how many people we can get together first! What's everyone's thoughts on this? I am not able to make Hardpark its self unfortunately in at the start however I am going to cruise over to Marsterton afterwards. Is anyone else keen to head over the hill, if so would you be interested to meet before hand and convoy over. I am not liking the idea of 800+ cars heading over the Rimatuka's as ego's are bound to kick in and I wouldn't want to be rear ended etc. I plan to meet with a couple of people that have the same idea before the cruise and to shoot over the hill before the big pack and wait for them on the other side to avoid any incidents if they are to occur. i forgot this event was on, im off to Foo Fighters. Im not coming because they pack up at 3pm, im busy before that. Ditch the skid pan next year and ill be there. Yeah I’ll be there unless the weather really turns - prob around 11am? All it takes is for one person to stuff it up for all of us. Respect will need to be shown on the convoy, show some respect for yourself and other road users. Watch your following distances and be courteous to others. And if the convoy breaks up a lil that’s all good, there is no way we can keep that many cars in a single line anyway. Officials will be stationed along the way keeping an eye and stay on your side of the road over the Rimutaka hill road. Overtaking isn’t going to help you get there much faster either, if at all. The amazing team at Masterton Motorplex is running the skidpad side so if they have anything to add we will post it up. For the guys skidding, you will need a helmet, your battery secure and to make sure your skid wheels don’t have wheel weights on them. You will also need proper shoes for the skidpad, jandals wont cut it. Each car will go though a quick scruitineer and from there you will line up to have a skid. Passengers will need appropriate footwear and a helmet too if they would want to go for a ride. There is an official list to skid, but on the day if you want to have a skid its $10 to get on the pad. It’s a non competition laid back environment, it’s all about getting out there and having fun. Anyone got any crews going i can join in on? I am not heading over to Masterton for skids. At the Hardpark - $5 per car and a gold coin per passenger. If you want to be super cheap just jump out of the car before you are at the entry and walk into the venue. At the skid pad its $10 per person to get into masterton motorplex. $10 per car to have a skid, and if you want to be a passenger $10 to head out onto the skid pad. Maybe we could meet by the Avalon Duck-pond at 10.45am on Sunday?? Best suggestion so far Matt!